Sorry, the Kath & Kim store is currently unavailable. 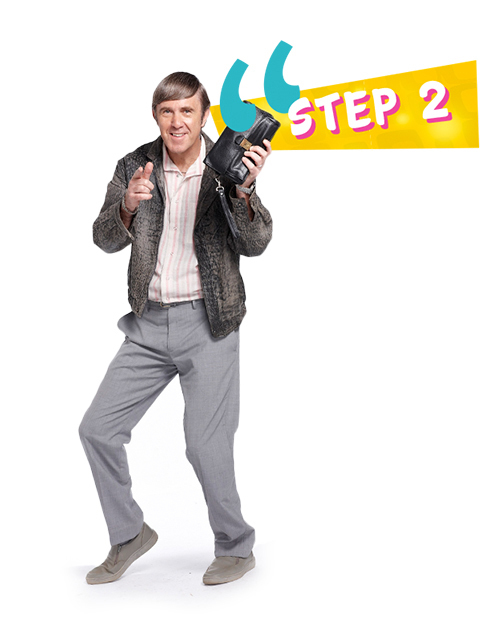 Upload your favourite Kath & Kim meme and use the hashtag #lookatmeme and we’ll pick our favourite memes to feature on our website gallery and social media! What does the club pacfically entail? Join the Kath & Kim Club today! 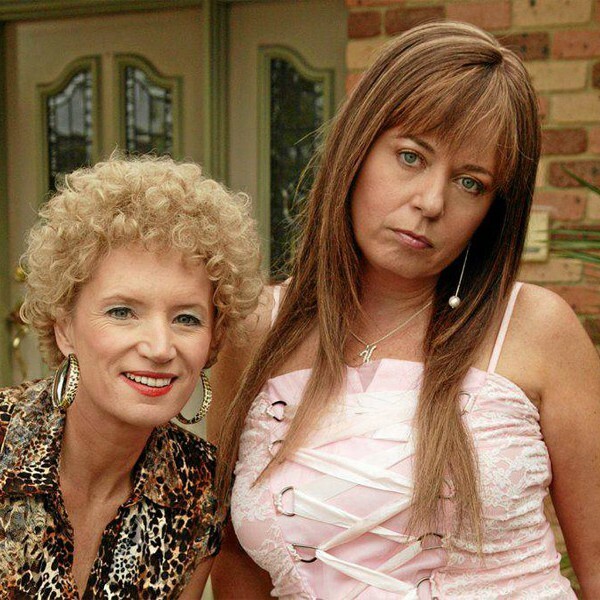 Join the Kath & Kim Club and get the skinny on our favourite foxy ladies. Be the first to hear the latest knews and gossip from Fountain Lakes and beyond delivered directly to your inbox! Enter your email here ya nong!